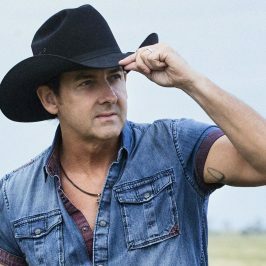 The first line-up announce for this year’s Gympie Music Muster is here and 2019 is shaping to be a big one for the country music festival. 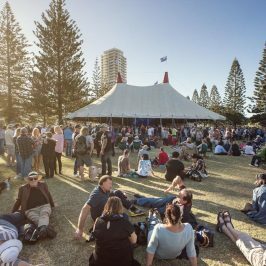 Leading this year’s line-up are beloved Aussie artists Kasey Chambers, Tex Perkins & The Fat Rubber Band, and The McClymonts. They’ll be joined by the likes of James Blundell, Felicity Urqhart, Luke O’Shea and Saltbush Six, who make up just some of the 100-act strong line-up (the full line-up is expected to drop soon. 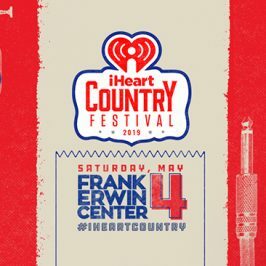 Additionally, INXS’ keyboard player and songwriter Andrew Farriss will be making his country music debut at the event. 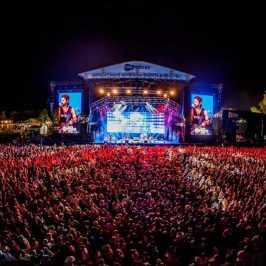 “Musicians like Kasey Chambers, The McClymonts and James Blundell have real history with the Muster and are a special part of our extended family of artists who regularly return as crowd favourites,” says Gympie Music Muster program coordinator Emily Murphy. “I remember my first ever Muster experience 27 years ago like it was yesterday! I was a high school girl from Tamworth making the road trip with family and even as the first tent peg was hammered in the ground we knew were with kindred spirits,” adds Urqhart. 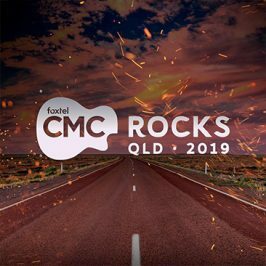 The Gympie Music Muster takes place just outside of Gympie, Queensland from 22-25 August 2019. Tickets are on sale now, head to theGuide for all the info and see the full line-up below.